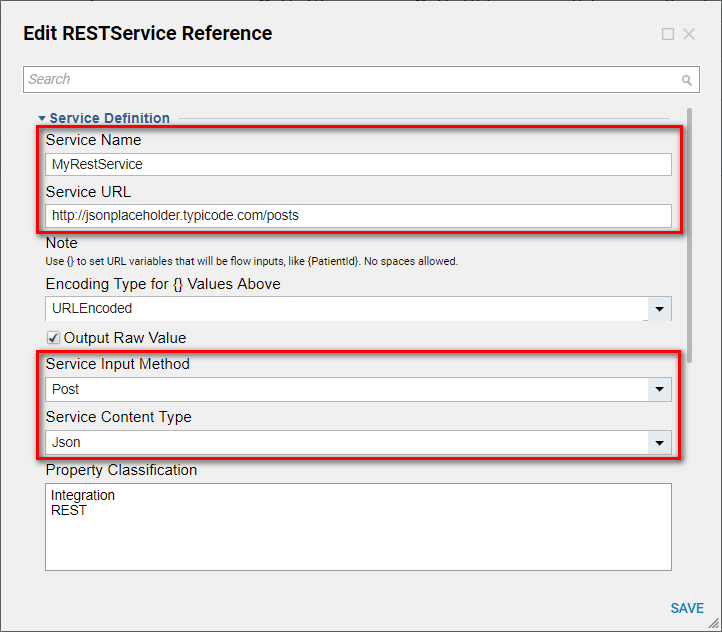 This tutorial demonstrates how to define custom Rest Headers	for Post method with Rest Service Integration	. 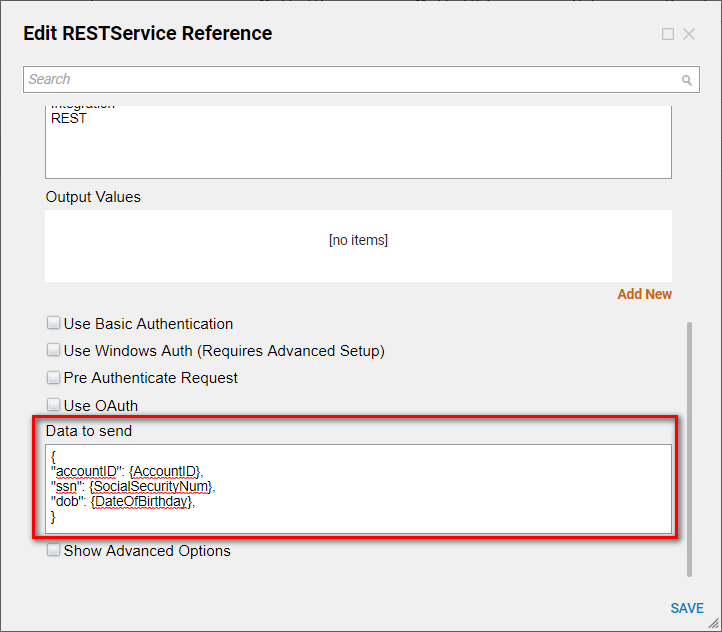 In this example we are going to create a simple Rest Service Integration	with Post	method. Then, we are going to add custom Rest Header	to the Service Integration . Finally, we are going to create a simple Flow to test sending JSON object with our custom Rest Header. 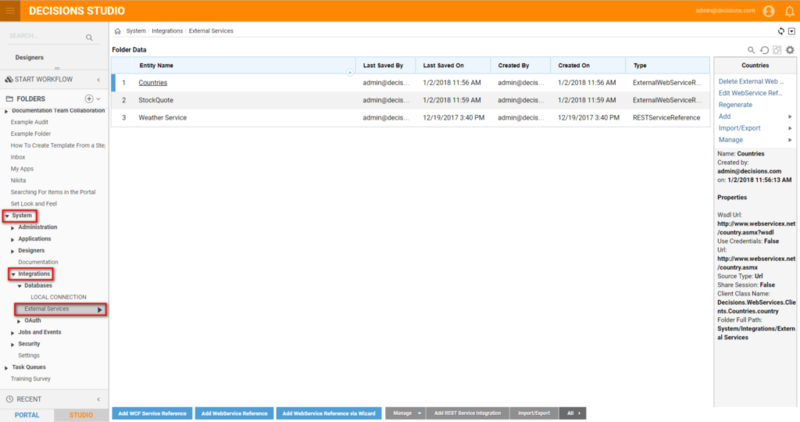 We begin in System > Integrations > External Services	in the Portal with clicking Add REST Service Integration	on Folder Actions Panel. In the resulting window we define Service Name	and Service URL	. Also, we define Service Input Method	Post and Service Content Type Json . Then, we scroll down and define Data to send	. When finished, we click SAVE	to save and continue. Lastly, we are going to create a simple Flow to test our Rest Service Integration . In the Designer Folder	we click Create Flow	on Folder Actions Panel . We Name	the Flow and click CREATE	to proceed to the Flow Designer. 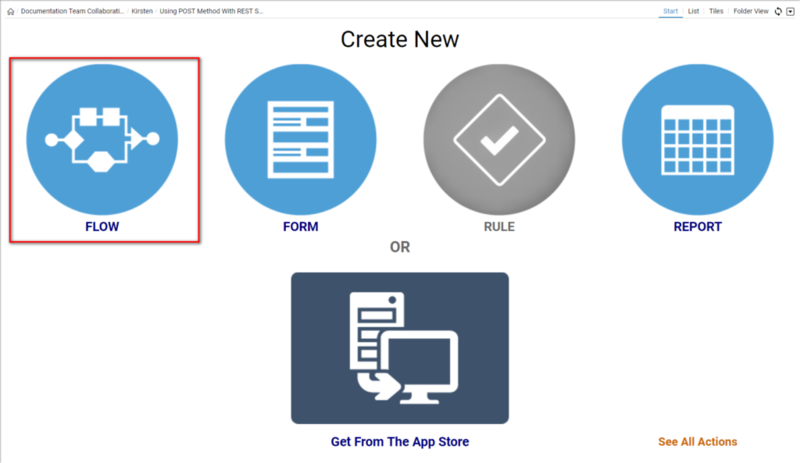 In the Flow Designer we add our Service	step from Integrations > My Integrations > REST Services	category. 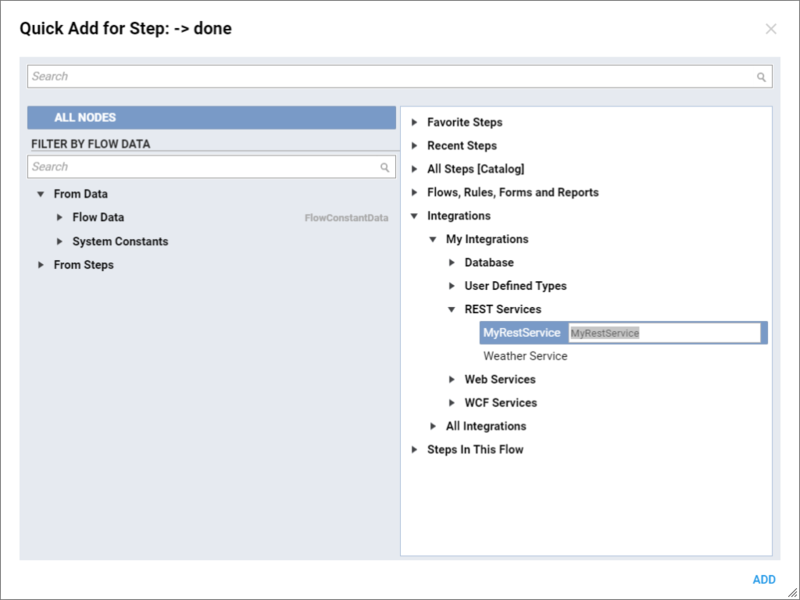 We can see that our Data to Send is available as Inputs	to the Rest Service Step . 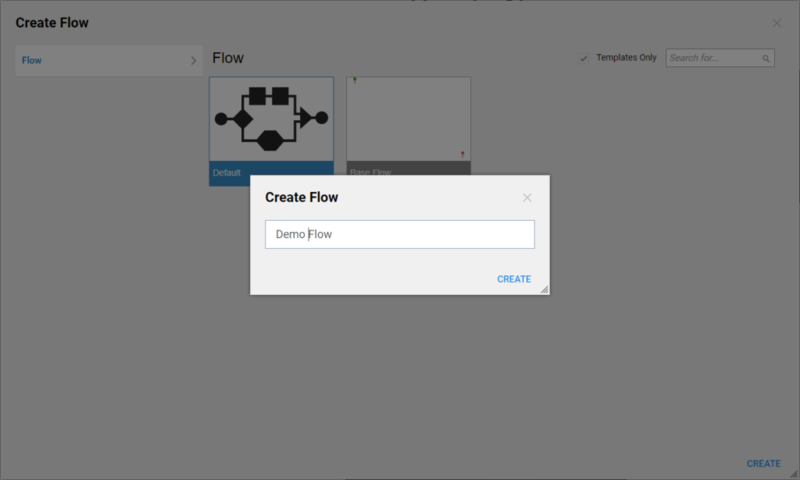 We can click Debug Flow	on the top panel of the Flow Designer to test ourRest Service request.